"Your Choice for Crowns, Bridges & Implants"
Welcome to our website here at Baran Dental Laboratory & Milling Center our goal is to provide quality fixed dental prosthetics to our doctors and patients using the latest workable products on the market. We have been serving the dental community and their patients since 1970, with dedication to detail of each individual restoration. From a single gold crown to complex full mouth rehabilitation. Whether it is restorative, esthetic, or cosmetic dentistry, we are a crown, bridge, and implant milling laboratory that works with the doctor and patient to achieve the desired results - their smiles. Utilizing digital photography and the X-Rite Shadevision in our relaxed shade room. 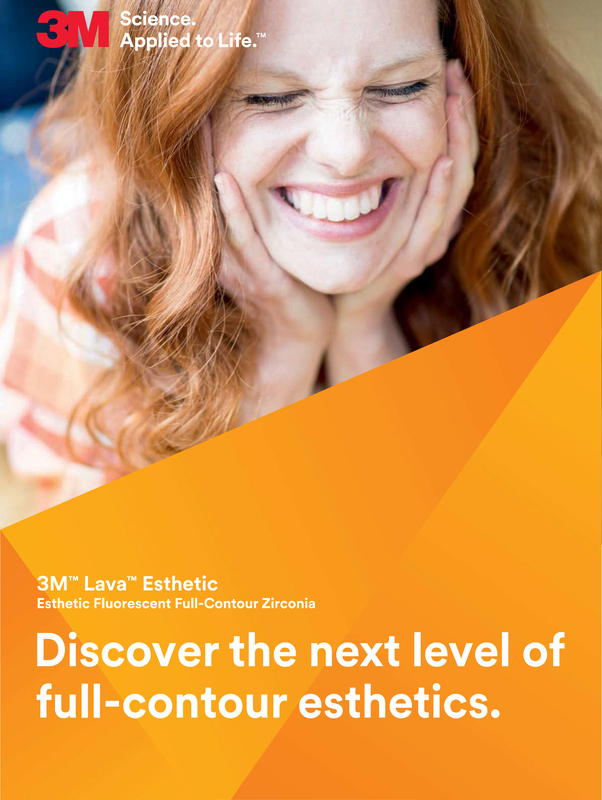 From porcelain to noble/high noble alloys, Lava Esthetic, Imagine Zirconia, Veneers, Lava Plus, Full Contour Zirconia, e.Max allow us to help you achieve a consistent confidence level of quality in every patient. Along with traditional impressions we also accept most all digital impressions. 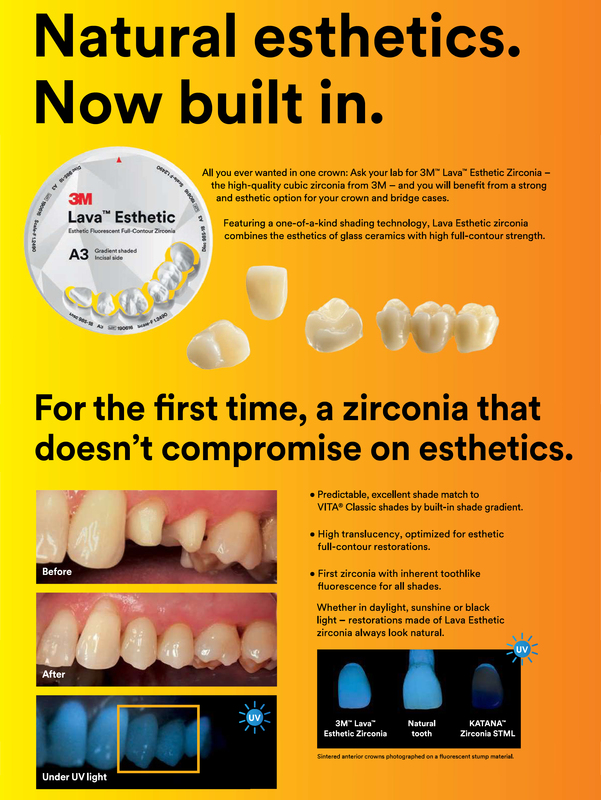 Sirona Connect or any STL. file you may have. "Lava Esthetic". Layered zirconia never looked so real, natural. We have doctors switching from e.Max to the layered Esthetic! and color with less tooth removal. Doctors, call today and start using Lava Esthetics for your practice, your patients deserve the best. For the rest of the brochure click here. Members of the American Cosmetic Dental Lab Association ! "Mission of Mercy Provides Free Dental Care to 885 Patients"
"Give Kids A Smile February 10, 2017"
"Northern Virginia Dental Mission of Mercy March 10 - 11, 2017"
"If you are unable to volunteer, consider a donation"
Full contour wax-up on the right side of pictures. Full contoured zirconia on the left side of pictures. We appreciate your confidence in our lab and assure you that we will provide you and your patient with the hi quality care that is expected. Thank you for allowing us to assist you and your doctors. 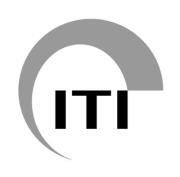 We genuinely hope this site is helpful to you in learning more about our dental lab, dental products/services, recommendations, and more. Please browse through our website and be sure to contact us if you have any questions or would like to schedule a new case. Baran Dental Laboratory in Chantilly VA specializes in fixed dental prosthetics and digital impressions, with the most up to date dental products such as Lava Ultimate, Procera, 3M and more.